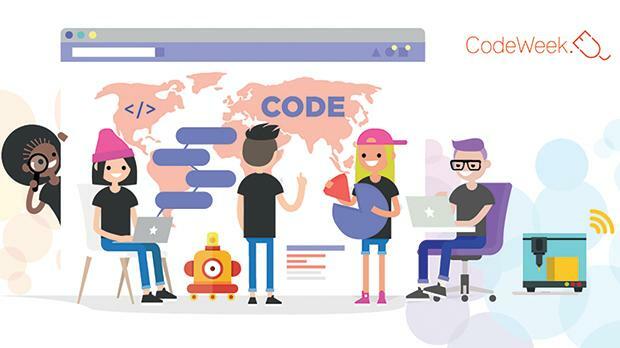 Learning to code helps us to make sense of the rapidly changing world around us, expands our understanding of how the technology works, and develop skills and capabilities in order to explore creative and innovative ideas. You do not have to be involved in ICT to learn basic coding, but for sure coding contributes to digital skills which are so much needed by everyone coming from all walks of life, from young children, students from primary to tertiary, enthusiastic employees, elder persons and to those who want to try their hands in coding. There is something for everyone during the EU Code Week. The eSkills Malta Foundation is the Code Week’s National Ambassador and coordinates the code week’s initiatives in Malta. Free coding sessions are being organised between October 6 and 21. These sessions will be held in collaboration with various stakeholders including public, church and independent schools, national libraries, MCAST/MCA, Middlesex University, St Martins Institute, Easypeasy, and Robocoach among others. 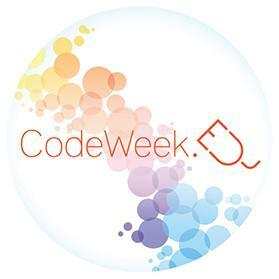 Be part of the European Week and learn how to express yourself with coding. Create an app, game, website or interactive story and experiment with hardware or robots. To register your participation you can visit www.eskills.org. mt/codeweek2018. A certificate of participation will be awarded.